When it comes to mitigating risks, SME’s need to invest in a credit check and ID verification tool that can help them determine whether they are investing in a mutually beneficial partnership with potential customers and business partners. As any business owner knows, time are tough – but new research shows that things might get worse before they start getting better. 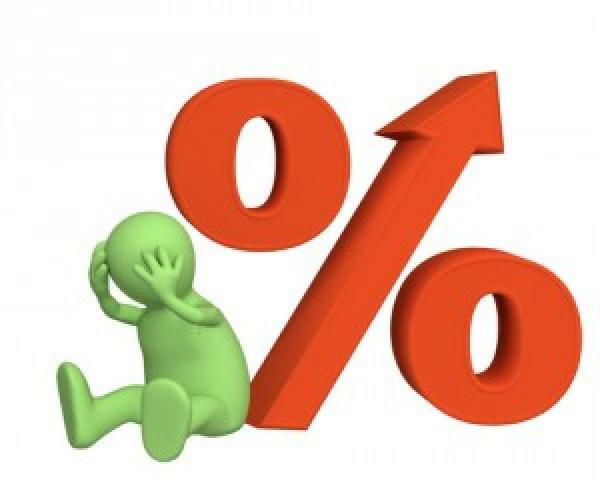 A recent debt survey done by Fin24 has shown that a mere 2.06% (647) of over 32 000 respondents have no debt. Over two thousand people participated in the survey, which also showed that almost 42% (12 522) respondents spend 80% of their income on repaying debt. Almost 2 800 people spend their whole income on debt, while 2 500 people have debt repayments which exceed their income. These are significant stats and figures for anyone who’s trying to run a business in South Africa. Credit checks and ID verifications are beneficial for SME’s for a number of reasons, says Leon van der Merwe, Business Development Manager and Anti-Fraud specialist at pbVerify. “Besides the high number of South African consumers who can’t actually afford to take on more debt, there’s also a risk of ID fraud,” explains van der Merwe before adding that the Fin24 survey also revealed that many people were turning to micro lenders and using their retail accounts and credit cards to simply survive. 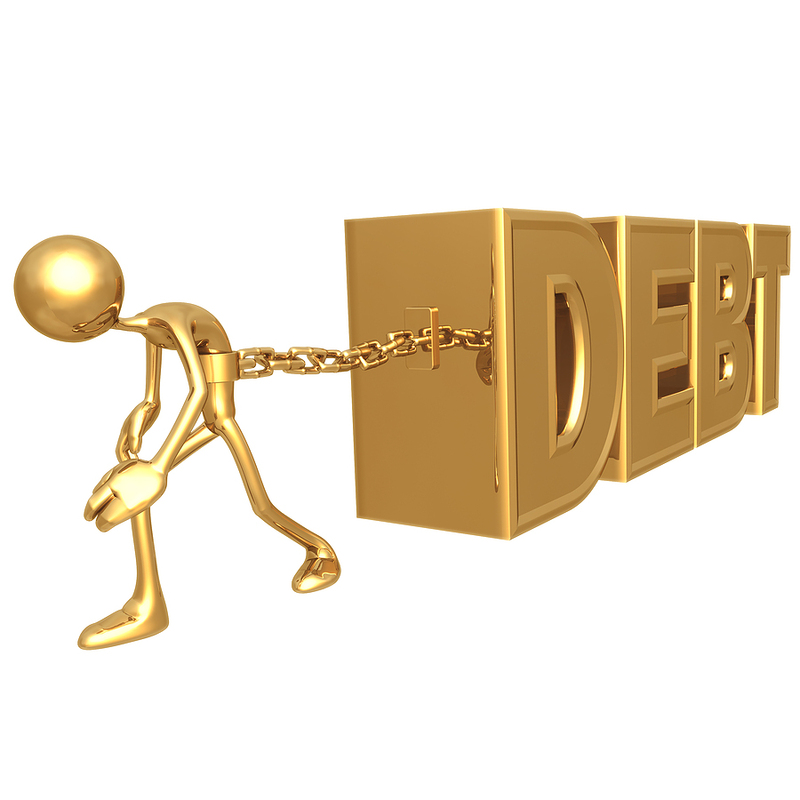 “Over 50% of the respondents of this survey earn between R10 000 and R30 000 per month, which shows that it’s not necessarily low LSM groups who are dealing with unmanageable debts,” says van der Merwe. Managing risk starts with doing research about new business partners and consumers. If you want a credit check and ID verification tool that will help you manage your risks, learn more about pbVerify today.